Your dream blog doesn't have to be complicated. 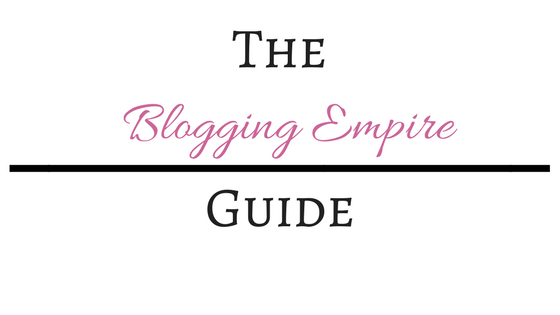 The Blogging Empire Guide was made especially for the newbie blogger so you'll get blogging right the first time. Avoid small talk by all means as we dive deep into starting a blog from scratch the right way. We eliminate the overwhelm and get straight to the point on building a successful blog. No need to worry about learning everything at once. 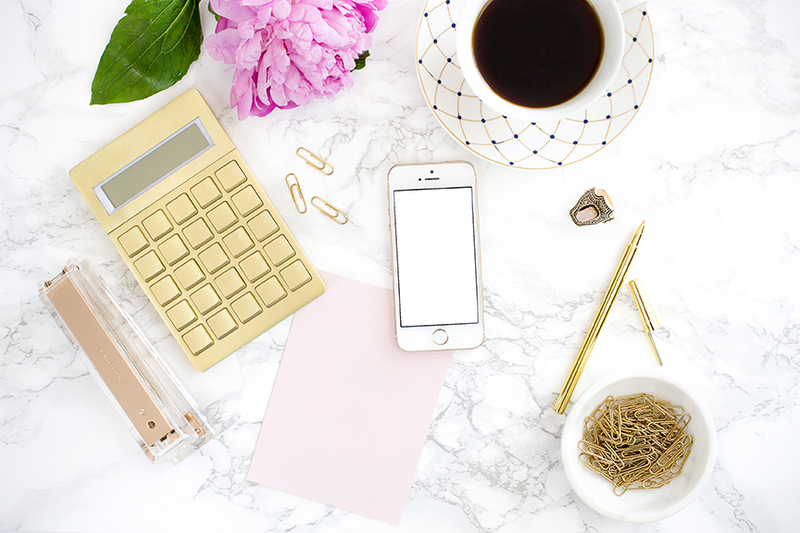 In The Blogging Empire Guide, we accomplish small goals, one at a time, so you leave with a blog that will allow you to transform from Newbie Blogger to Blogging Boss Babe. This course is for you if you're looking to start a profitable blog. Perfect! This course was made especially for you. We dive deep into laying the perfect foundation for a rock-solid money making blog right from the beginning. If you have no prior knowledge of starting a blog, after this course, you'll be ready to conquer your own successful blog. If you've been blogging for quite some time and haven't made a profit or would like to increase your profits, you can also benefit from this course. 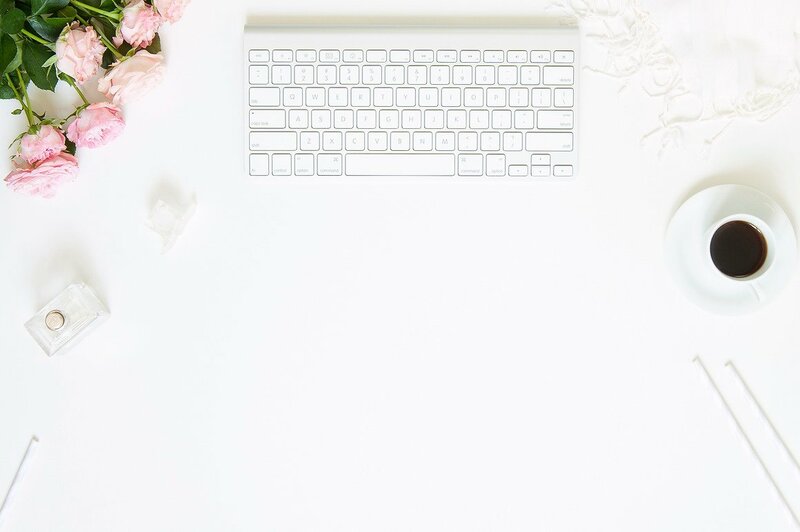 We layout the framework for a successful blog right from the beginning so you can incorporate all the missing pieces that have been keeping you from having a profitable blog. We'll cover everything from the basics to monetizing your blog, to creating passive income streams. You won't be disappointed. Once you purchase the course, you'll have lifetime access. You can always revert back to this course as you grow along your blogging journey. New strategies will be continually added so you'll always be on top of the latest in the blogging world. This is an online, self-paced course. Yo decide when you want to start and complete the course. What niche does this blogging course teach? This course is for anyone who wants to start a blog, no matter the niche. Whether you're a fashion blogger or travel blogger or if you want to blog about food photography, it doesn't matter. This blog course will help you build a solid foundation for a successful blog. This course is perfect for anyone who wants to take blogging seriously and grow their blogging income. How is the content of this course delivered? The course content is a combination of video, audio, text, PDFs, tutorials and worksheets. You get the best training in this diversified content form. If you're unhappy with your course, we do offer a 30-day refund. Contact us within 30 days of your purchase and we will give you a refund. You must show that you completed the course and went through the worksheets and took action. Nothing will work if it's not implemented with time and effort. If you have a question, feel free to email me at info@bonnechic.com and I will be glad to answer! Do you want more freedom? What about being your own boss? If you want to be a successful blogger, you NEED this course! Many people dream of being a full-time blogger. They give up on their dream because "life" gets in the way or they think it's too hard to accomplish. I'm telling you, living your dreams is definitely worth fighting for! I asked various bloggers about their income and many of them said they were earning less than $1,000 per month from their blog. When I asked about their methods and strategies, many of them said they weren't even using the strategies I use to grow my blog. These bloggers have been blogging for years. Don't be like the masses. Grow your empire from scratch and created the boomin' blogging business of your dreams. In this course, you'll receive 6 training modules that cover topics such as building a blogging framework, setting up the foundation from your blog, finding your niche, affiliate marketing, social media and more. We have 35 lessons to cover in this course with topics such as monetizing your blog with social media, such as Pinterest and Facebook. We'll cover how to increase your pageviews and creating evergreen content as well as many other topics. In your course workbook, you'll be able to track your progress and revert back to all your lessons. You'll become a blogging expert in no time flat with all your workbook guides to help you along the way. You can use your workbook to keep you accountable as you build your blogging empire. As a newbie blogger, are you unsure about how to make money online? Maybe you feel overwhelmed with the influx of information being thrown at you on an everyday basis. 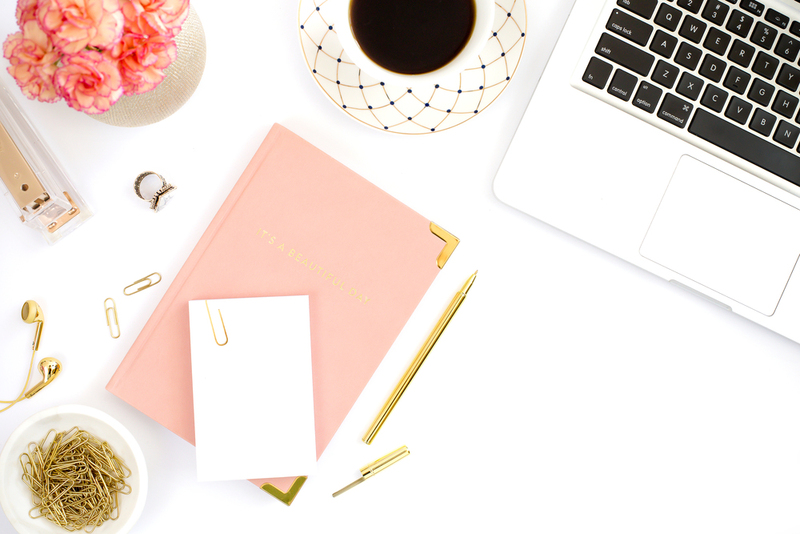 The Blogging Empire Guide is a step-by-step course that will walk you through every stage in going from scratch to becoming a successful blogger. Take it from me. I started blogging in 2016 and have been able to leave my high-paying six figure job behind to run my blogging business full-time. I'm your expert, your instructor and your guide to helping you along the journey. As a newbie blogger, you can earn money blogging and create a side income or even a full-time income. Yes, it's possible! There are no limits in the blogging world and there are hundreds of thousands of new blogs being started every single day. Why not have yours as one of the successful blogs? Learn techniques from list building to affiliate marketing to sponsored posts. We'll go through everything together, step-by-step in an easy to follow format. So what are you waiting for? Join today! When you purchase The Blogging Empire Guide, you'll get access to my exclusive Facebook group, where you'll be able to interact with other newbie bloggers and myself. 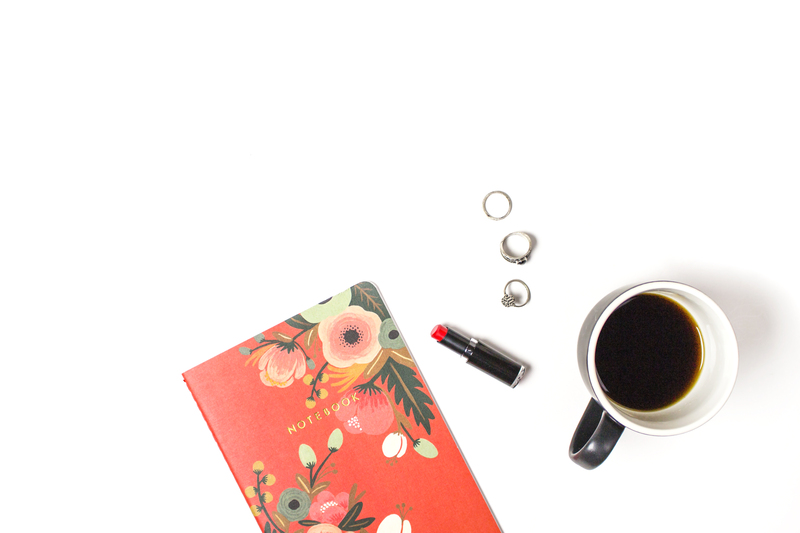 Ask questions, get advice and receive feedback as you create your blogging business! Pick my brain with free group coaching sessions. I'll answer your questions and steer you in the right direction if you ever get stuck or need help; I'm here for you! This adds even more value to the course. I want to help you with your blog so you increase your blog traffic and your income. You can ask me questions about your blog, affiliate marketing, increasing traffic and earning an income. I'm here to help make your blog a success! I strongly believe in the power of Pinterest! It is amazing and can help you grow your blog income. This free bonus includes the same Pinterest strategies I use to increase my blog traffic and my income. It has helped to increase my traffic tremendously. You want to have a profitable blog. You want to earn a living from blogging. You want to be your own boss. You want to be able to create your own schedule. You love blogging and you want to grow your audience, your income and help other people. You just want to enjoy life and have fun as a successful blogger! I earn over six figures per year blogging. Learn my exact strategies and method in this course. Don't wait, JOIN NOW!